Many of the homes in the community include privately held boat slips adjacent to residences with a total of about 3,000 boats in the harbour. 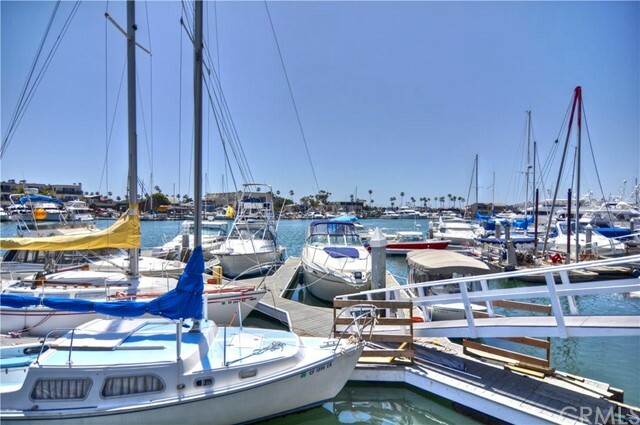 The area's official title is Sunset/Huntington Harbor and it includes Sunset Marina Park as well as two public marinas. Residents of the upscale community enjoy Southern California living at its finest. With excellent schools, a low crime rate and an excellent quality of life, Huntington Harbour is a popular destination for families. Prices for condominiums range from the low $100,000s to $850,000 for premium locations. Single-family homes start at $500,000 and run up to $3.5 million for large waterfront homes with private docks. 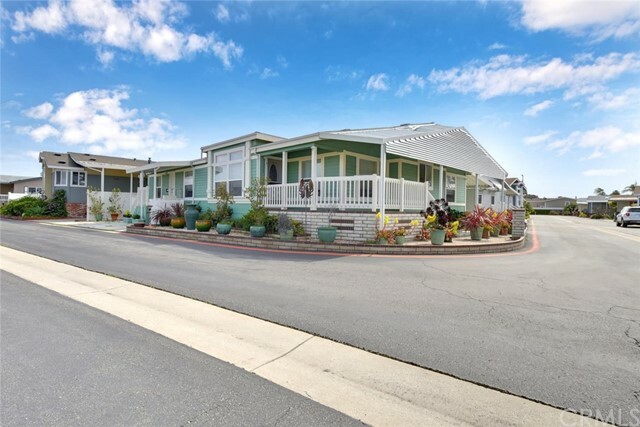 If you're interested in bank-owned or foreclosure properties, you can access listings of foreclosures, bank-owned properties, short sales and more real estate for sale in Huntington Harbour, California. Find single-family homes in Huntington Harbour ranging from under $400,000 up $5 million and more. 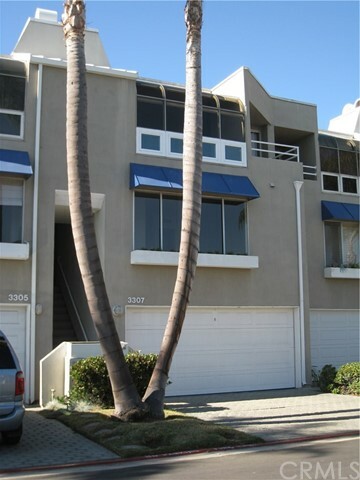 Condos and townhouses are also available, ranging from the low $100,000s up to over $1 million. "Stephanie St. Pierre Your Local Real Estate Expert Specializing in Huntington Harbour, CA"
If you are thinking of buying or selling your home, top real estate agent Stephanie St. Pierre will provide you with any information or assistance you need with your home. 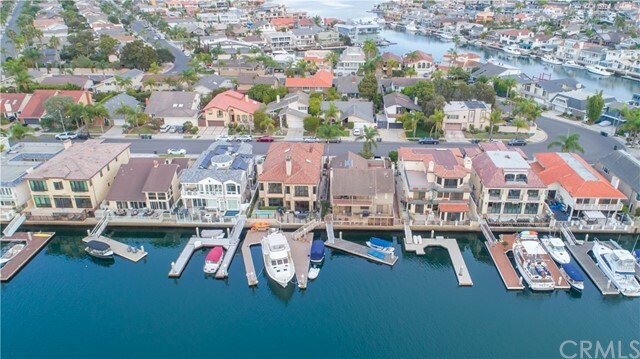 All contents on this and related web sites are provided by Stephanie St. Pierre, the home and property specialist, specializing in Huntington Harbour real estate and home values in Orange County, California. 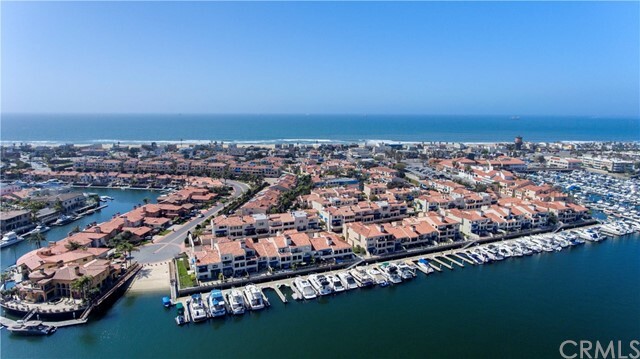 Huntington Harbour Real Estate Stats and Trends for the week of April 24th, 2019: homes priced around $1,753,300 compared to $1,794,020 the previous week, showing a decrease of less than -2%. For Wednesday, April 24th, the current national mortgage rate for a 30 year fixed mortgage is 4.51%; the 15 year fixed rate is at 3.90%. For a loan larger than conventional conforming loans, or 'jumbo' loan, the 30 year rate is 4.41%, while the 15 year jumbo rate currently is at 4.12%.